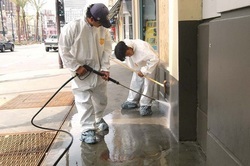 SUPER BLAST OFF® cleans your home, kitchen, dining facilities, and industrial surfaces. SUPER BLAST OFF® is proud to be a GSA Contract Holder's product. 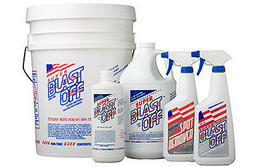 Blast Off International was founded in 1958 after the development of the true all purpose cleaner on the market.